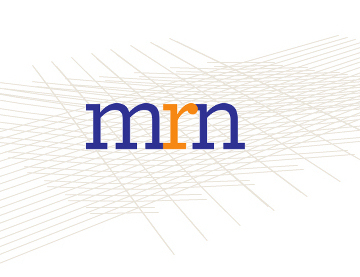 A quick overview of the work MRN has done in 2010, with insights into our network building activities, communications strategy and new approaches to collaborative working. At the same time we look into the future and take stock of the challenges ahead. Our core activites for 2011 remain centred around promoting discussion, fact-finding, policy analysis and advocacy, seeking to make sense of local situations and build on successful good practice, rather than playing to the lowest common denominator. This annual report covers the work for the period between 2014-2015. We hope you will enjoy reading it and we invite you to get in touch if you would like to support our work in the future.